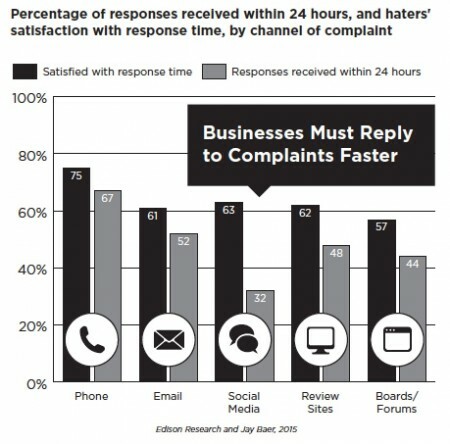 How Quickly Should you be Responding to Customer Complaints on Social Media? Tip #41 / 365: Respond to Customer Complaints Quickly on Social Media! 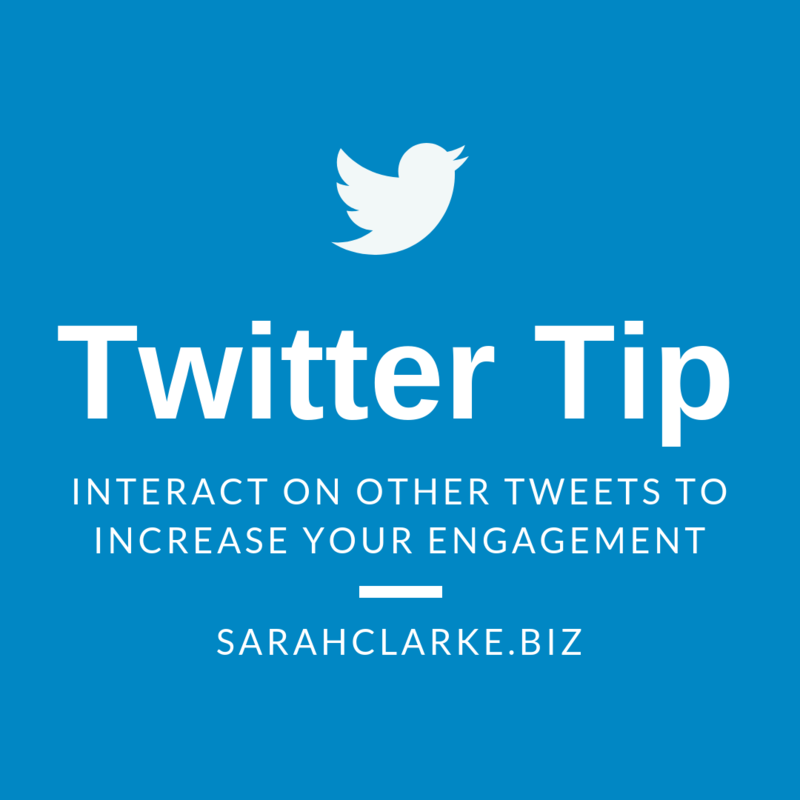 Unhappy customers that post a complaint on your social media expect to receive a response within 60 minutes! The longer they have to wait, the more unhappy they become. The average business responds within 24 hours . 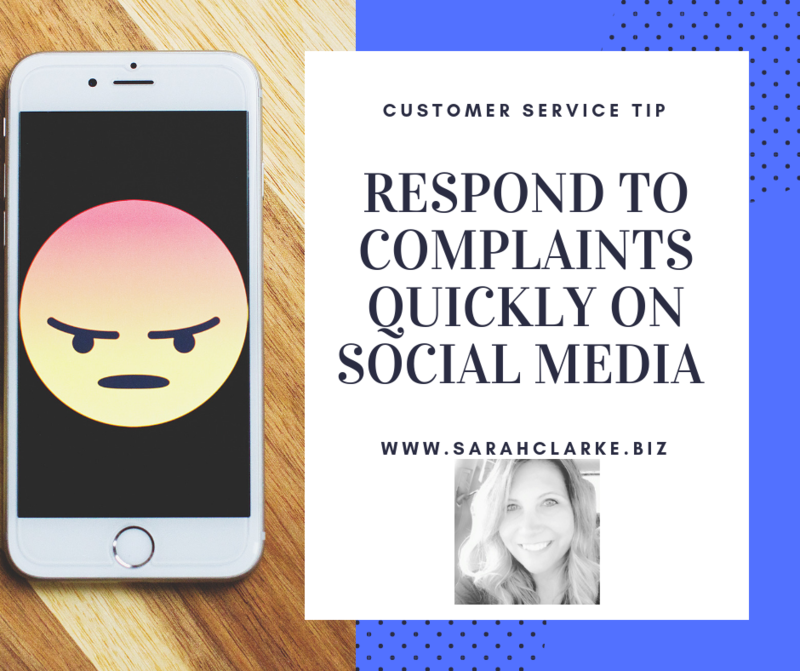 In my experience the best practice for any complaint or negative review is to publicly post an apology as quickly as possible and ask for the customer to take the issue offline. I.e. Direct message or phone call. If you watch big brands – this is their practice. It makes good business sense for smaller businesses to adopt this policy also. The biggest mistake you can make in my opinion is to ignore the haters. They will get angrier and escalate their hatred campaign. Learn from your complaints and “hug your haters”. Why should I respond if I did nothing wrong? This is common place too – many complaints or negative reviews are fake or false or the customer actually is in the wrong. Does that matter? No. What matters is the public perception of your business and how you handled the complaint. Respond as quickly as possible. Apologize. As them to direct message or call a manager. Done. Then from the public view you handled the complaint the correct way.